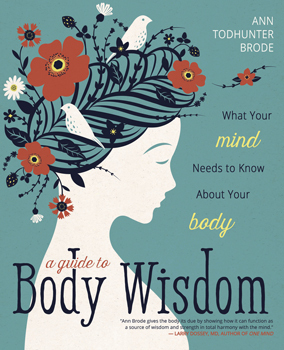 Discover how to listen to, understand, respect, and work with your body's innate wisdom in everyday living with A Guide to Body Wisdom. Once you engage in a conversation with your body, you'll learn how to deepen your intuition and spirituality, enhance your creativity and personal power, become more emotionally savvy, and heal old wounds. This down-to-earth guide presents facts and tips, exercises and techniques, a self-evaluation, and step-by-step instruction on building a self-care regimen that works. With strategies, tools, and practices from a variety of traditions - including postural integration, breath work, and more - you can quiet the mind and tune in to the body.